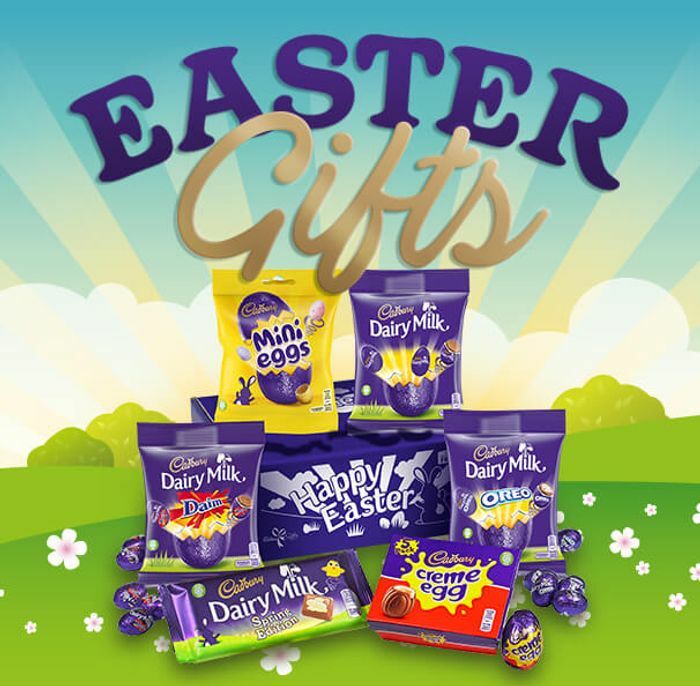 Cadbury Gifts Direct has a great Easter sale on. Plus, with this discount code you can save an extra 10% off. This is brilliant if you want to send someone Easter eggs in the post, and perfect timing for the weekend. Think ill just send myself some chocolates in the post with deals like this. yummmyy mmm!!! Where will all my slimming world plans go?